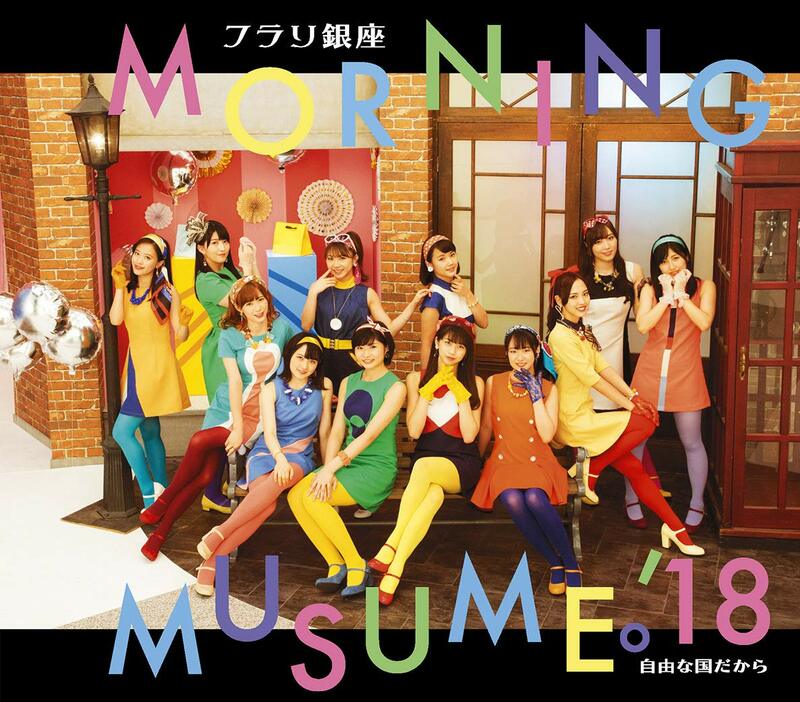 Putting on the blazers and skirts of schoolgirls, Morning Musume ’18 move their latest formation dance to the melancholy groove’s of Tsunku’s “Jiyu na kuni dakara” (Eng. title “Because It’s a Free Country”. 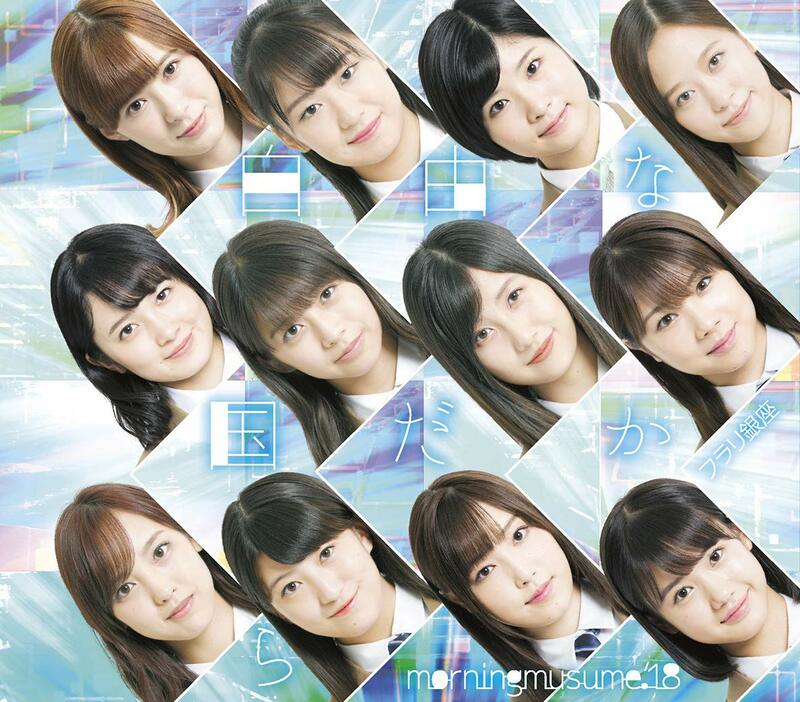 When not on the mirrored stage, the girls of Morning Musume live under roughly cut, drab beige banners. The effect is claustrophobic, and in their uniforms we get the effect of school girls wanting to break free from the mold prepared for them since birth. Some shots of the girls look like the cool clique cutting class to hang out at the bleachers. 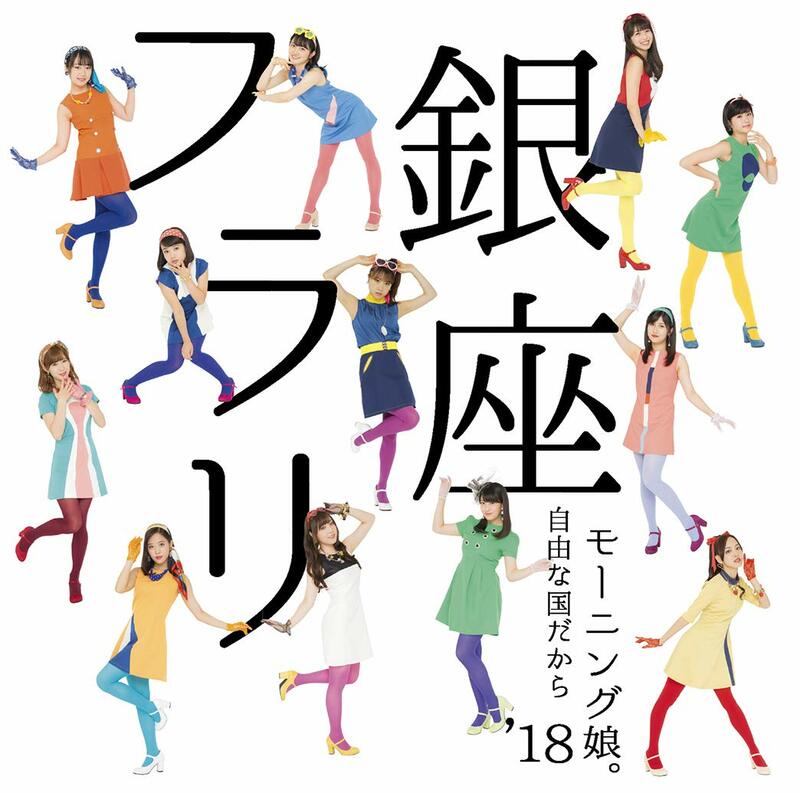 Like much of the group’s singles, “Jiyu na kuni dakara” is a moody piece with a choreography that slyly modulates from closed ‘X’ formations to an open ‘V’. I don’t remember the last time I saw Morning Musume blatantly robing themselves in school girl fashion, so “Jiyu na kuni dakara” is a bit of a curiosity in that respect. 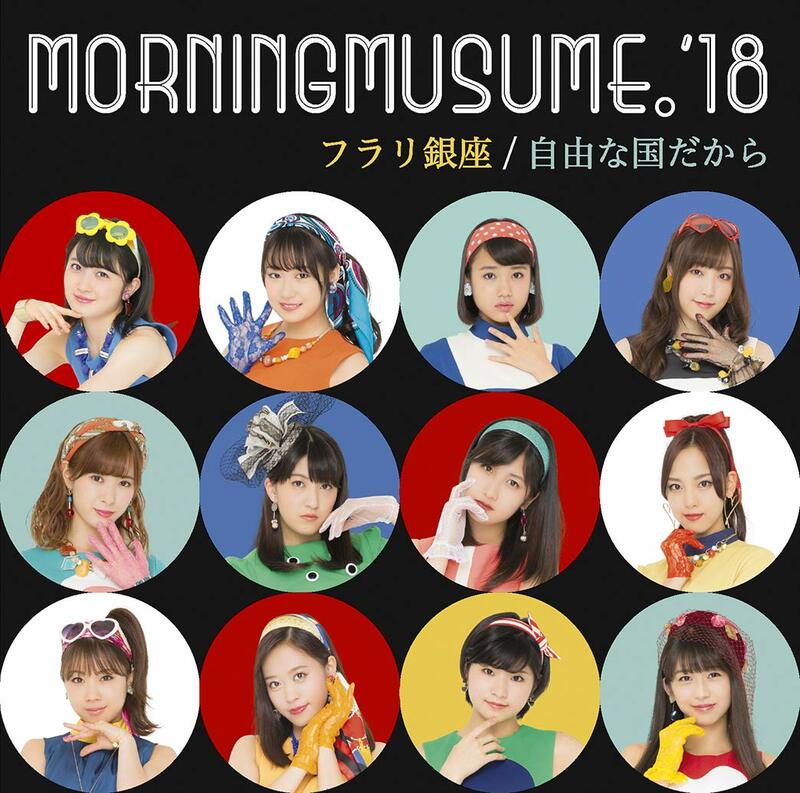 “Jiyu na kuni dakara” is from Morning Musume ’18 ‘s 66th single release “Furari Ginza / Jiyu na Kuni dakara”, out on October 24, 2018.